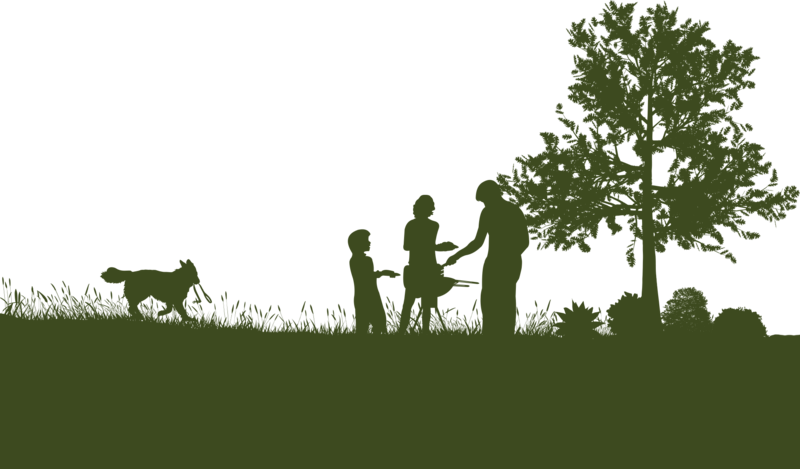 Steve’s Landscaping and Lawn Care has been providing quality lawn service and landscaping on Staten Island for over 20 years. 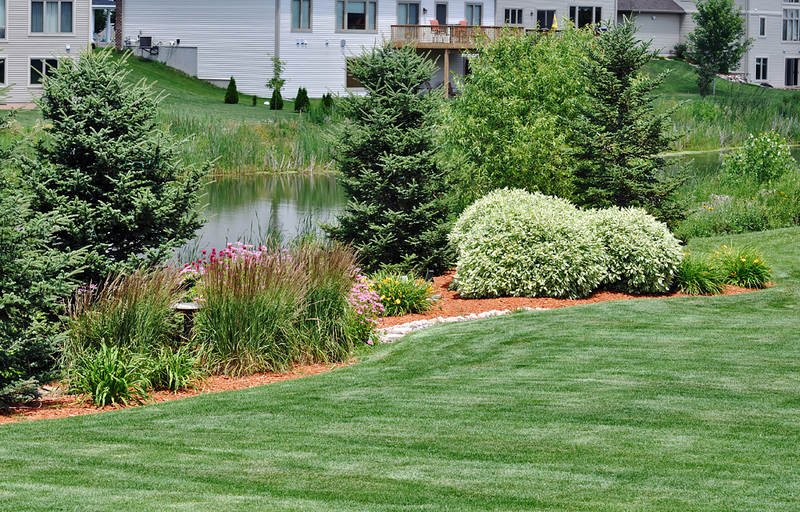 By choosing superior products, such as a top-of-the-line Crabgrass and Weed Prevention spread, Steve’s Landscaping has made a commitment to excellence, while also remaining competitively priced. We strive to provide the best service, the best products, all at the best prices. 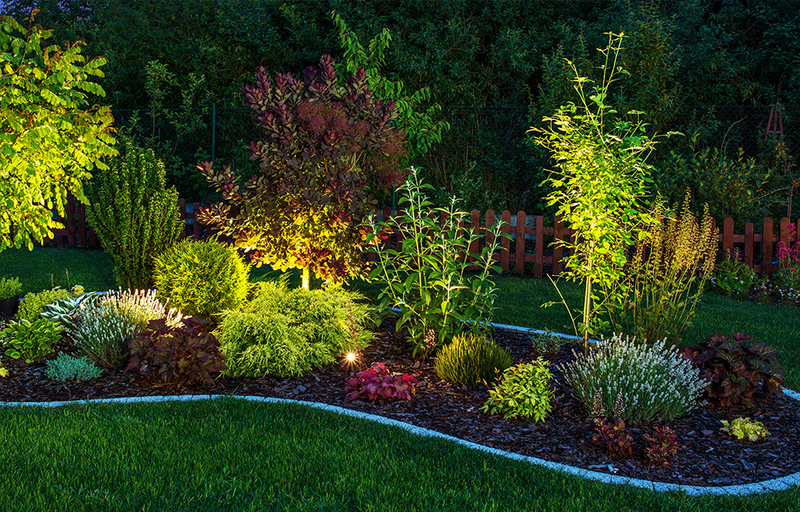 Steve’s has the experience necessary to complete your landscaping and lawn care project. Contact Us or call to set up an appointment for a Free Estimate! The tenets of our company are personalized service, reliability, and professionalism. That’s what has kept us in business for over 20 years providing Landscaping and Lawn Maintenance to both Residential and Commercial properties throughout Staten Island. 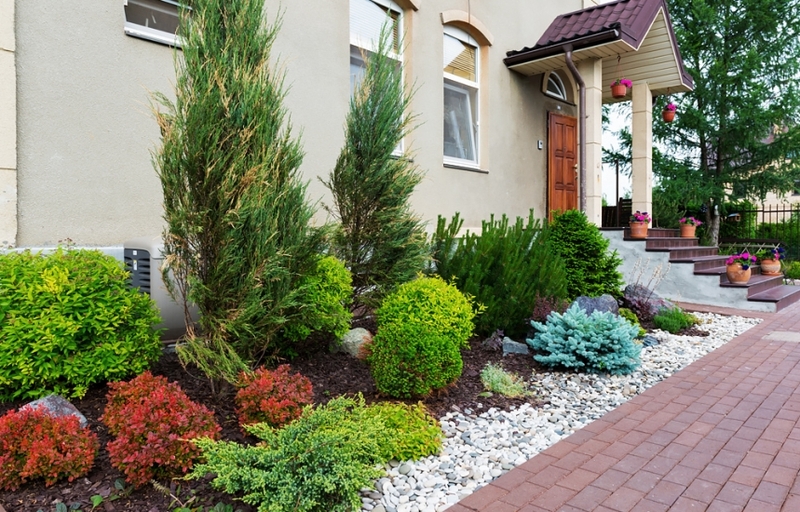 When designing your landscaping and the placement of shrubs, our team of expert technicians will work with you based on your space, preferences, and budget to come up with the ideal design to fit your needs. We are so confident in our work that we offer a Free Estimate for all of your landscaping needs. 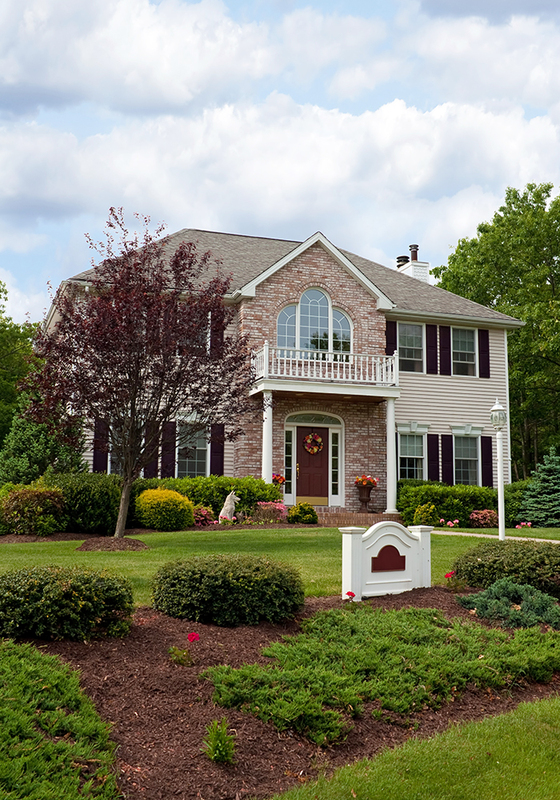 From Monthly Lawn Care to Snow Removal, Steve’s Landscaping and Lawn Care provides all the services you need to ensure that your property impresses everyone that sees it. Lawns come in all shapes and sizes, especially on Staten Island. 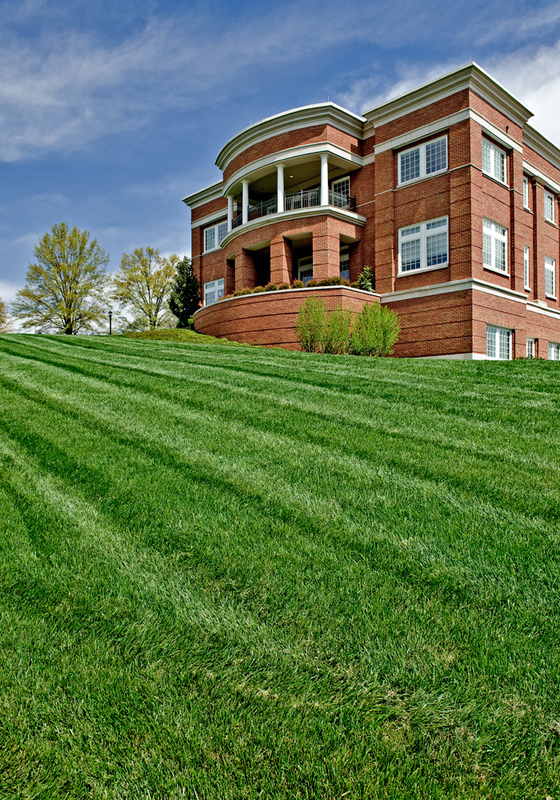 It doesn’t matter if your townhome has the tiniest lawn on the island, or if your acreage covers an entire city block, we will come out every ten days to mow and maintain your lawn so that it looks as good as possible. 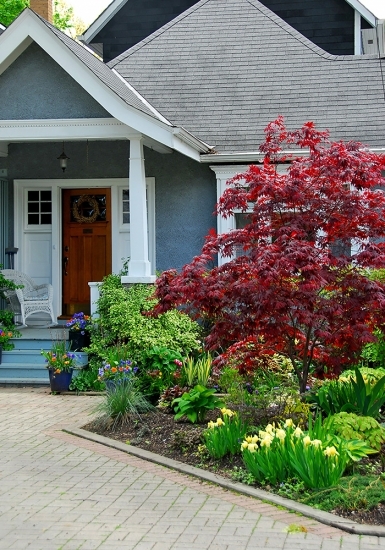 A well-maintained lawn can add value to your home, impress friends and neighbors, and add joy and comfort to your life. Call us today to schedule a monthly service plan. 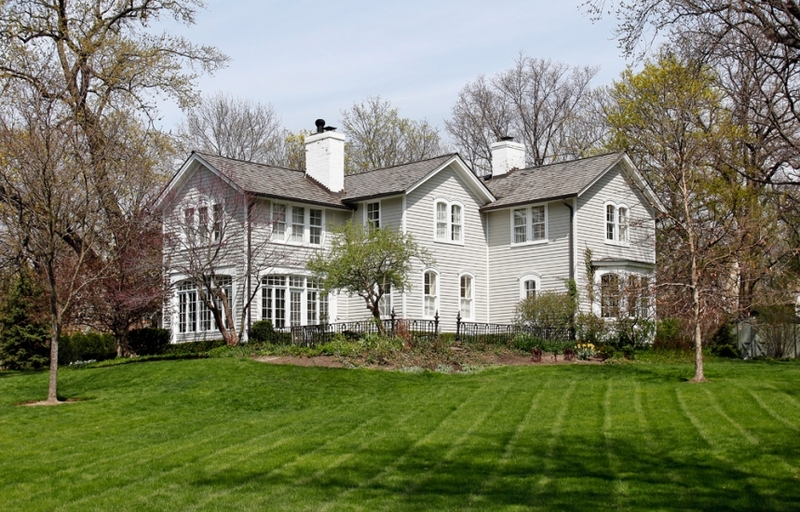 Lawns can deteriorate for many reasons. Sometimes it’s as simple as poor maintenance or inadequate drainage. Other times, it can be much more serious. When your lawn is crumbling before your eyes, you need a company with the experience to properly diagnosis and remedy the root causes. 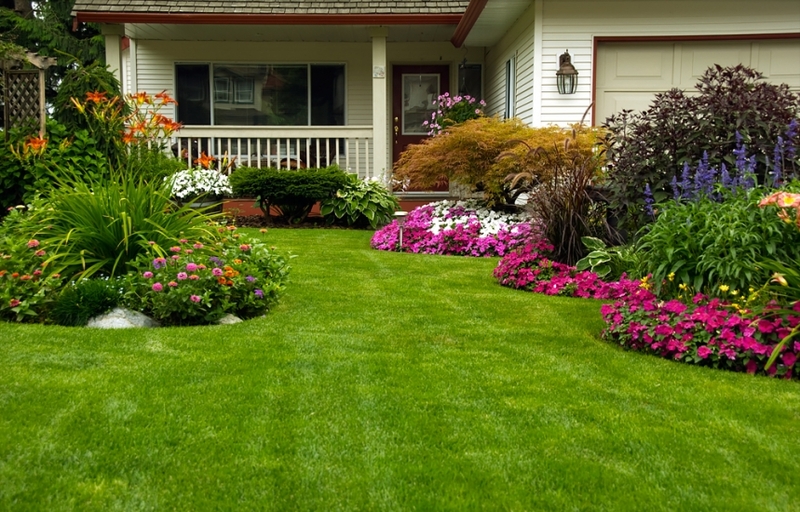 Steve’s Landscaping has the tools and technicians to solve your lawn’s problems, whether it simply needs to be reseeded or if it needs to be completely renovated from scratch. During the spring, we come and dethatch your yard, which leaves grooves for new grass to be planted. Then, we overseed and aerate your lawn so that moisture and oxygen can penetrate. 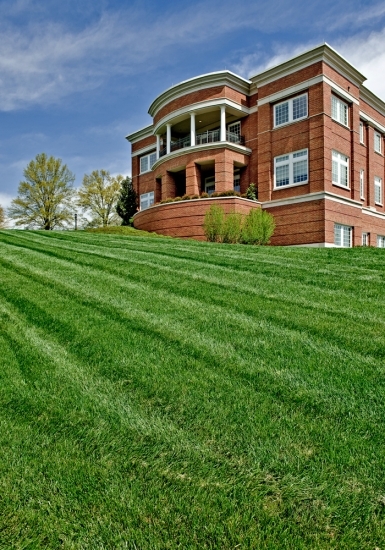 Overseeding may sound like a bad thing, but when it comes to landscaping, it’s a good thing. When your lawn has patches and an overall thin appearance, overseeding will ensure that your yard remains lush and green all summer long. In the fall, we winterize your lawn to to maintain the beautiful appearance even against the harsh weather of Old Man Winter. Your Commercial Property needs to be plowed so that your employees and customers can get to your building safely. In the past, we’ve provided plowing for the United States Post Office and apartment complexes and corporate parks all over Staten Island. Any property that you have, Steve’s Landscaping has the tools to clear the snow to make sure the most important people, your customers and employees, remain safe. Call today to get an estimate. Shrubs add a beautiful layer to your landscaping design, but with the constant demands of modern life, who has the time to maintain them? Whether you want to add shrubs, or remove them, or if your current shrubs simply need trimming, Steve’s Landscaping and Lawn Care provides meticulous maintenance for all your shrubs. Our service allows you to sit back, relax, and enjoy your weekends again without worrying about all that yard work. When it comes to Landscaping, every detail counts. Whether we’re designing an entire new look for your yard, or if we’re just adding a final touch here and there, we will take exact measurements and provide you with a few design options so that you can make the best decision for your yard. And, with more than 20 years of experience, we can handle any design, any size yard, and any project so that you know your work is completely custom. Weeds can quickly turn your yard from a paradise of lush, green grass into a battle-scarred land overrun by unwanted guests. But, just as easily, insects can come in, silently and stealthily, and start destroying your yard one blade of grass at a time. By properly maintaining your yard year round, and by thatching, aerating, and seeding we help promote strong grass growth, but also keep weeds and insects from destroying your lawn. Currently, Steve's Lawn & Landscaping only services New York and New Jersey. We apologize for the inconvenience. © 2018 Steve's Landscaping & Lawn Care, Inc. All Rights Reserved. | Powered by Standard.